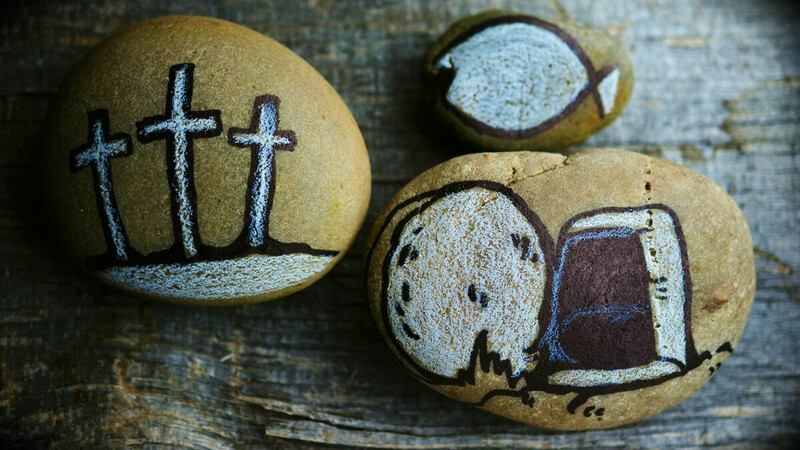 How can His Empty Tomb give me Hope? Was there really a man who overcame death? What does history say?